Do you ever have trouble remembering a password? Have you started making passwords easier so that you can remember? Would you rather be secure and make your life even easier? If you’ve answered yes to any of the questions above, then yes, you my friend are a prime candidate for one of a variety of available password managers! If you can just remember ONE password, preferably a complex one, then you can remember all your passwords, even if they’re 20 characters long and mostly symbols! 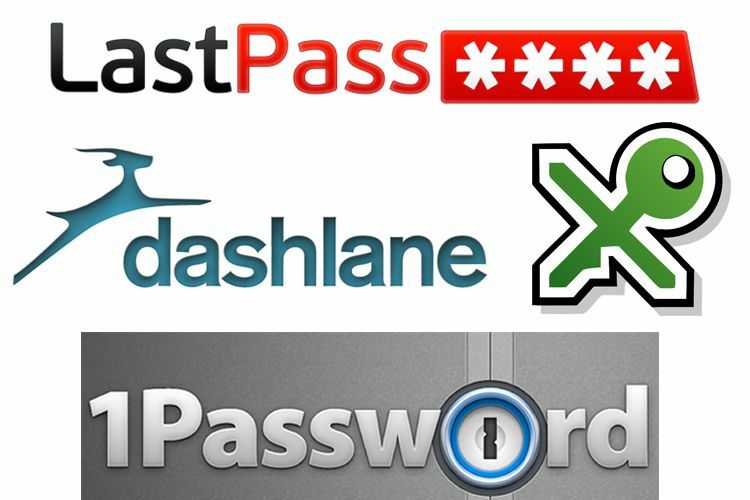 Password managers are an easy to reduce your chances of being compromised and help prevent loss of workflow/momentum by not having to reset passwords or contact support. They all have different features and functions, some bare minimal and some are overkill in my opinion. Regardless, you should be using a password manager of some sort! Never forget another password, stay secure, streamline your IT/work life and let us help you ease the burden of having to remember all your passwords or reset them every time you need to use a service that you do not use often!